Need a venue for your next corporate meeting or conference? 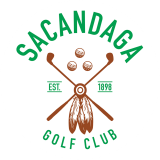 Sacandaga Golf Club is the perfect place for your company’s next meeting or work event. 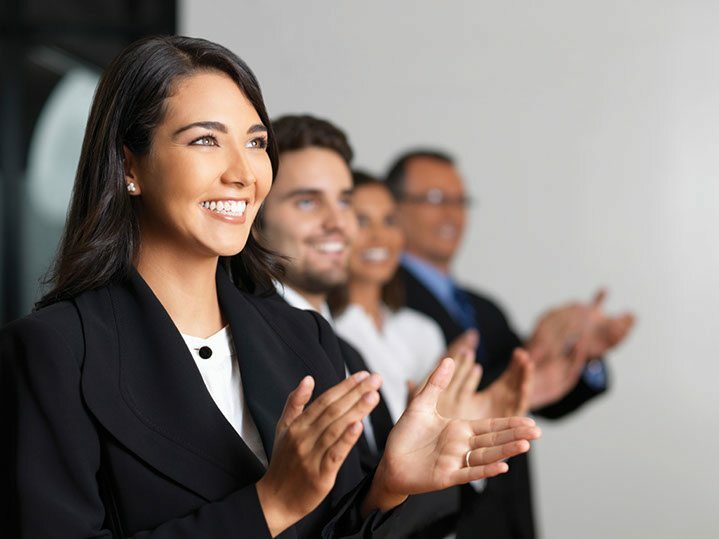 We will provide you with what you need to create a successful corporate affair. Planning on having a special dinner or party for family and friends. 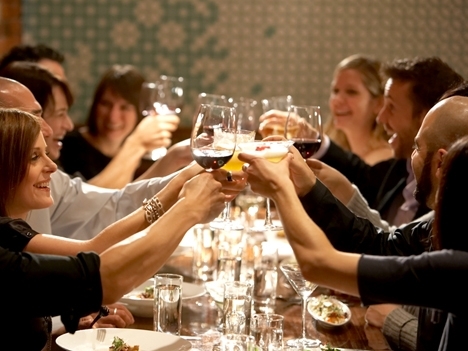 We are the ideal venue for hosting your next elegant dinner party. The serene atmosphere and lake views offer a unique experience. perfect for your event. 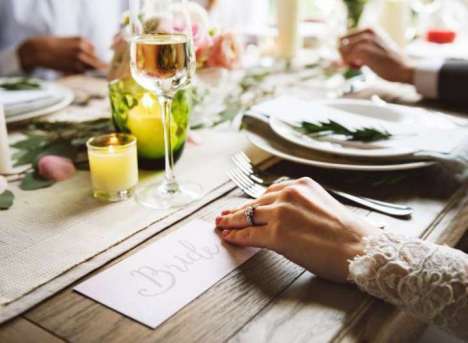 Looking for the perfect place to host your wedding or bridal shower? We offer a variety of settings that will certainly satisfy you and your guests. The grounds are well manicured with beautiful views of Great Sacandaga Lake and amazing sunsets.